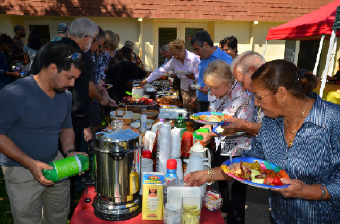 The Fellowship Ministry of Frontline Christian Center was created to share a time of fellowship directly after the Sunday morning service, and to provide refreshments for everyone including visiting guests. We want everyone to feel welcome and feel like family. Break bread with us! 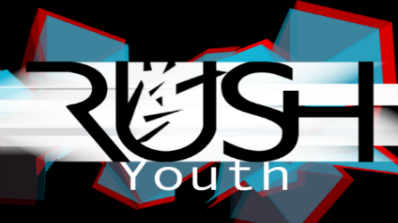 The Youth meet on Wednesday nights at 7:00 and worship together with their own band. Then they gather together to learn from God's Word on how to grow as a Christian. Come join us! 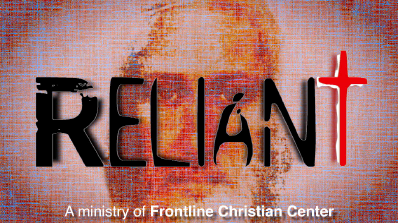 Reliant is the 20something's Community of Frontline Christian Center. A diverse mix of College students, young professionals and many others, committed to growing in Christ and doing life together. We meet every Monday night at 6:00pm. Our small groups provide authentic, personalized, engaging, and meaningful relationships. We are taking our Home Groups outside the four walls of the traditional church and into our communities. Our goal is to reach family, friends, and neighbors, who ordinarily wouldn’t step into a church; who find church too impersonal; or are curious to know about God, but don’t have a relationship with him. 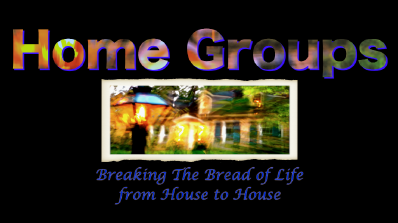 The Home Group environment affords you the opportunity of hearing, studying, sharing and discussing Bible scriptures. 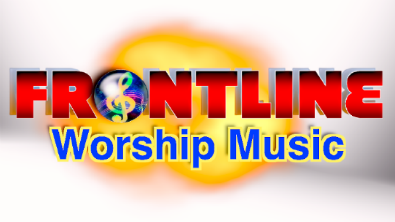 There is also time for worship, testimonials, prayer, one-to-one ministerial care, and fellowship with one another. We believe that women are the heartbeat of the home, church, and community. 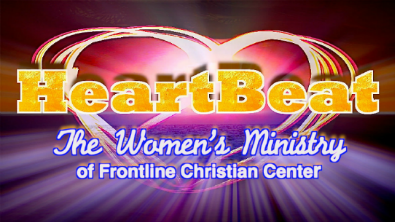 Our mission is to love, encourage, and equip women in their many roles. We want to see unity in the church and to strengthen and support the women within the church so that we might carry that out into the world. Our meetings are every four to six weeks and are open to women of all ages. One of our annual events is Operation Christmas Child. We begin collecting donations in November. Currently we are looking for ladies who would like to be part of our board and assist in putting events together. 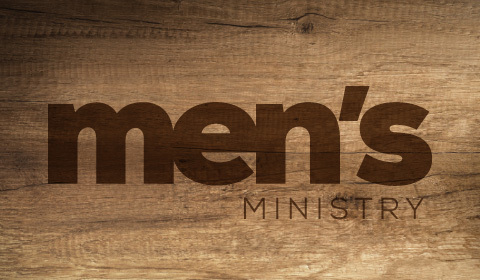 Our Men's Ministries plays a major role in many activities here at Frontline including support of all the departments, serving as ushers, greeters, worship team members and media operators. We also provide special services to members of the congregation, as requested through our pastors. Watch God do amazing things in kids’ lives as they learn more about Him. We can’t wait to meet your children and help them feel right at home! 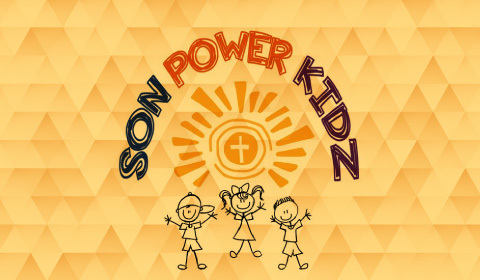 Pastor Chris & Kim are passionate about reaching your children with the love of Christ. Join us this Sunday! 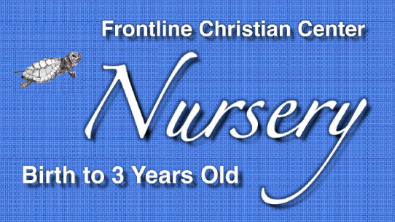 We use curriculum to teach our little ones about God's Word and His Love, in a Christ-centered, nurturing, and fun environment. Ages 3-5. The Nursery ages range from birth to age 3. 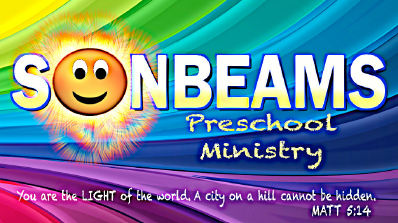 Our mission is to nurture the little ones and give them a fun, safe place to listen to God's Word. Our directors take pride in making sure each child is treated with love and care. We meet every Sunday during the service. Our church is growing and there is always a place for more volunteers to care for these beautiful children, to read a story, or to assist a child with a simple craft. 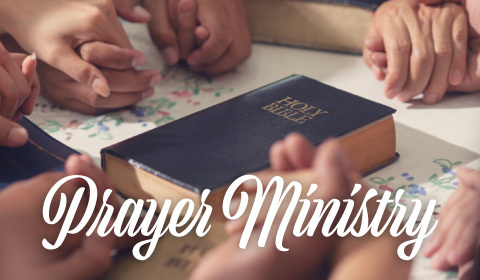 Join us every Tuesday evening @ 7pm, under the leadership of Dr. Yvonne Sherrer, for an hour of power through prayer. Missions is the heartbeat of Frontline. 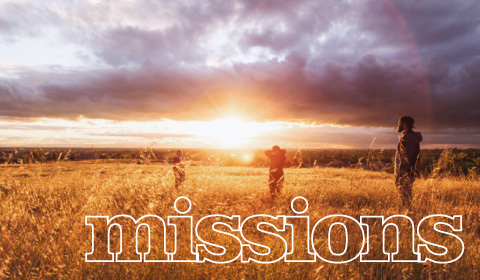 We support missionaries throughout the world as well as the United States. Each of us can make an important difference in reaching our world for Christ.